We help you set up the core foundational aspects of living in a tidy space so that you can live a positively healthy, goal oriented life. When we tackle the messes head on, one thing at time, it helps dissolve the overwhelm of seemingly insurmountable tasks. It all starts with the home. Your home, is your sanctuary. It’s where you retreat from the world, it’s where you rest your head at night. Finding solitude, balance and order in a chaotic society is essential to your success. Our hourly rate is $50/hr. Hire a professional organizer for a block of 4 hours ($200) for a half day visit, or a block of 8 hours ($400) for a full day visit. You can book this online here. Q. What if my space needs both cleaning and organization services? Which service do you recommend I hire you for first? A. We recommend you hire us for a half day block for your initial consult and first organization visit to assess your job and build a strategy. The initial decluttering of your space can be done, prior to our cleaning team coming in. Q. What kind of commitments do you need from me as a client? A. Your goals: we believe that it’s important for you to set personal goals and expectations, prior to our visit. Goals can change and evolve in time, as we work through a process. We can certainly help you through this process of setting goals. However, having an initial idea of the end result of our organization visit(s) is essential for all parties to gain focus, insight and direction. Responsiveness: when brainstorming organization strategies, we will provide you with a number of options and ideas to troubleshoot what will work best for you and your space. It’s essential that we receive responsiveness and willingness from you to move forward with implementation. Purchase of organization products: in tandem with organization services, we may recommend that you purchase products and tools to contain your possessions, so that everything has a “home”. You will see the efforts put forth on your organization job be more effective with the use of organization products and tools. Realistic expectations: completing an organization job can be a work in progress. We are unable to estimate how long it will take to complete your job. This is due to many factors such as time commitment and willingness from you, level of decluttering, size of space, etc. Understand that you may need to schedule multiple appointments over a period of time, to meet your home organization goals. Q. Why is my home left a mess and in disarray after the initial organization visit(s)? A. Part of the process of organization, is pulling out all of the possessions that you do have, and organizing like items together in piles and removing certain items from one room, that should go in another room or container. 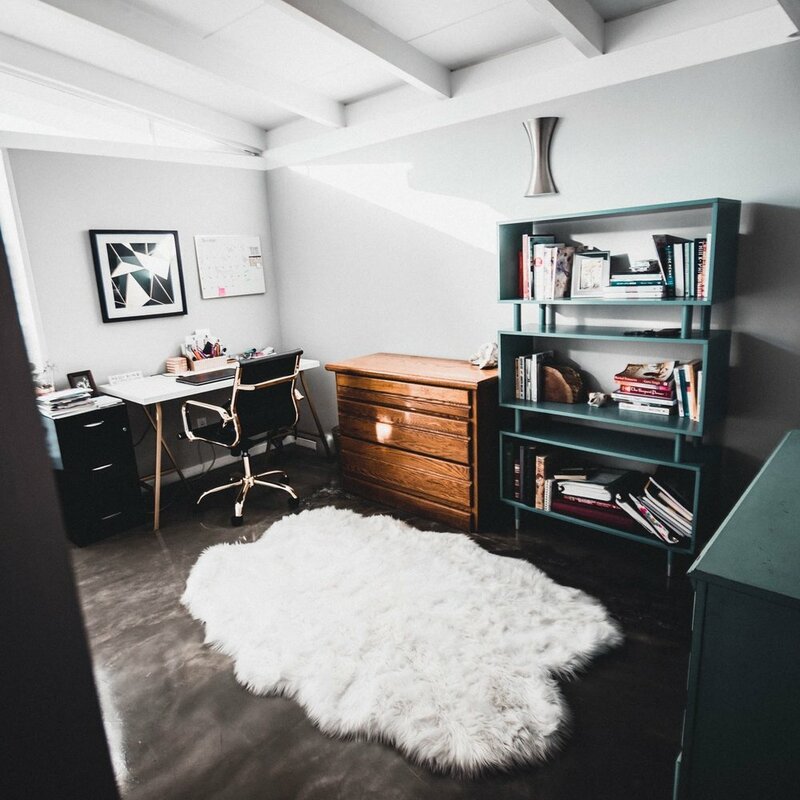 In order to work through this process, initially your space may look even more chaotic and messy than it was to begin with. Your organizer will work to their best effort to leave your space at the end of your appointment time with any piles that are left out, tidied up. Q. What kind of tools will you bring? A. Your professional organizer will bring a label maker and a journal to take notes. Optionally, you can have your organizer bring organization boxes, to group like items together, for a deposit. Should you choose to keep these boxes, we will keep the deposit and the boxes are all yours! Q. I am feeling a bit overwhelmed by diving into organizing my home. Will you provide me with assistance in easing into this process? A. Our goal is to be your home happiness coach and provide you with the skills and tools to live in a space that meets all of your needs. We can talk over the approach we will take on your job, during the initial hour consult. After this initial hour consult we highly recommend that your organizer dive into the work autonomously, to be the most effective. Please provide information on any items, rooms or topics that may be emotional triggers for you during the initial work of your job. As we build a working relationship with you, we can help you tackle these heavier emotional tasks in time. Q. What is your policy on trash removal, for decluttering services? A. If you are needing removal of large items or excess trash, we recommend you source this work to a junk removal service and/or rent a large dumpster to go outside of your space during the duration of our visit(s). We are unable to provide removal of biohazard waste. See our organization terms for more information. Q. What if I don’t want you to throw away or recycle specific items such as receipts or coupons that fall into a gray area of what to keep and what to get rid of? A. Your professional organizer will use their best judgement of what to get rid of and what to keep with certain items. Items that are questionable will be set aside for your review. During your initial consult, please provide any specifics on your personal policy on what is acceptable to get rid of. Q. I have a junk room or drawer that is absolutely daunting to me. How will you address this? A. We actually encourage you to have a small specified area of “chaos”. Essentially this is a catch all bucket to be “saved for later” when you have the time to sort through these items. At some point, this room / drawer / bucket / box should be gone through. After we make progress on your job, we can help you tackle this space and help you develop a strategy in managing this area. Setting a schedule to complete the organization of this space on the regular, is important to your success in attaining your goal of an organized space.